SPF insulation serves more purposes than one might think. Sound proof your home. Increase privacy! Everyone needs a certain amount of peace of quiet in order to concentrate on work, or relax at home, but sometimes outside noises and even noises in other rooms of your home or office can interfere with not only your ability to conduct business or relax, but can also prevent you from having the privacy you need. 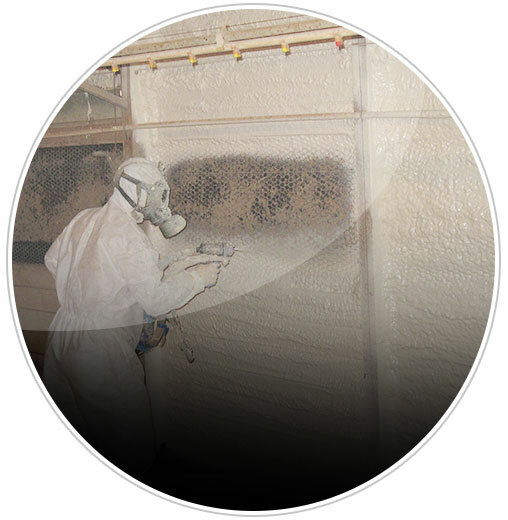 If noise is a problem in your home or office then Foam insulation Solution can help you solve your problem by reducing the amount of noise you are subjected too and helping to achieve the privacy you need and want. Let's face it, we all surrounded by noise, and there are times when that noise level gets to be a bit too much. 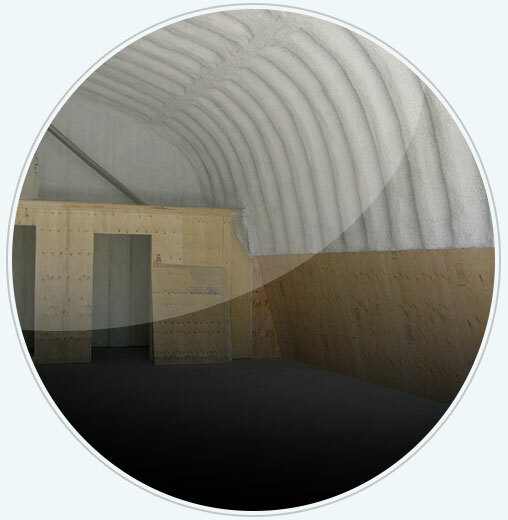 While there is no way to completely soundproof any room, home, or office building, choosing to have soundproofing insulation installed can significantly reduce the noise and provide you with a more comfortable working or living environment. 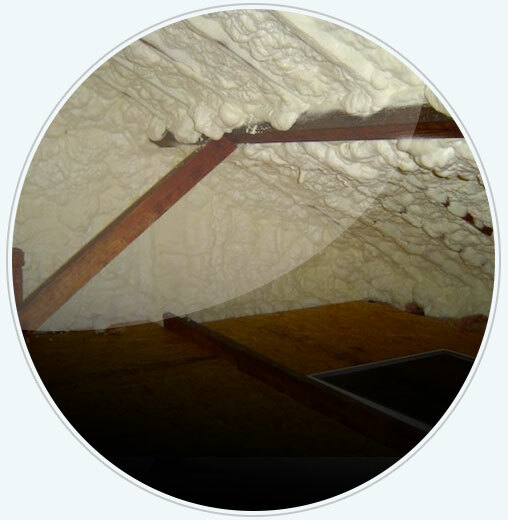 All insulation can provide some soundproofing, and if you live in a rural area with little traffic, then the soundproofing features provided by your regular insulation may be enough. However, for the vast majority of people working or living in a larger area with more traffic and noise is a necessity and under such conditions you simply can't expect regular insulation to perform at the level of soundproofing you may need which is why there is special foam soundproofing insulation available to deaden a significant amount of external and internal noise. By soundproofing your walls you can deaden noises coming from the out of doors (busy streets) or from neighboring apartments. You can also ensure that your voice or the voice of your clients won't be carried to the office next door. This includes party walls or walls in common with another room or office. By soundproofing a common or party wall you actually make things quieter for both rooms or offices not just your own. By soundproofing your ceiling you can deaden any noise on the floor above you, or keep the sounds from that home theater contained inside your home theater where they won't disturb people sleeping on the floor above you. Here at Foam insulation solution we install soundproofing insulation for both residential and commercial buildings including theaters, and recording studios. 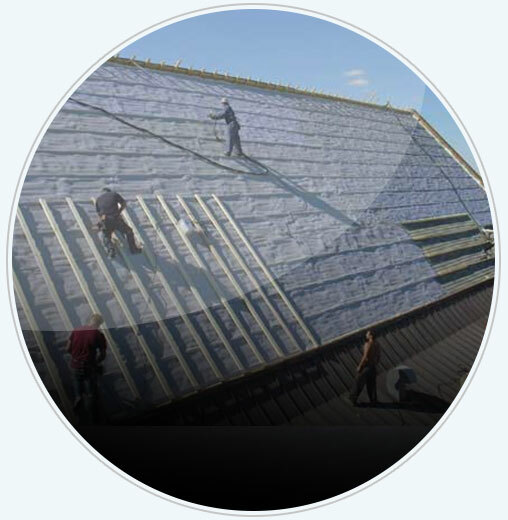 Our skilled an certified technicians are experienced at working with and installing soundproofing insulation and will assist you in assessing your needs.